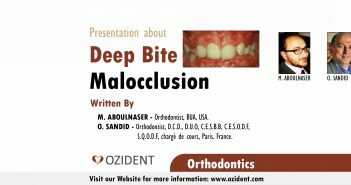 In this presentation, Dr. Oussama Sandid & Dr. Mohamed Aboulnaser, write about Deep bite Malocclusion, its definition, factors, diagnosis and treatment. 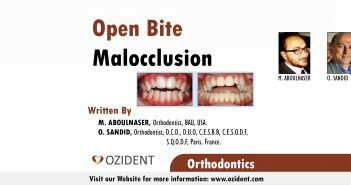 In this article, Dr. O. Sandid & Dr. M. Aboulnaser, write about Open bite Malocclusion, its definition, classifications, related problems, prevalence, factors, diagnosis and treatment. 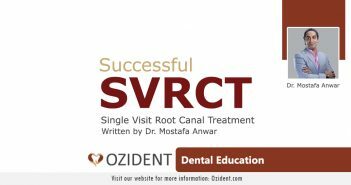 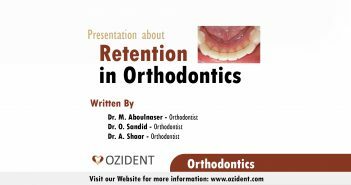 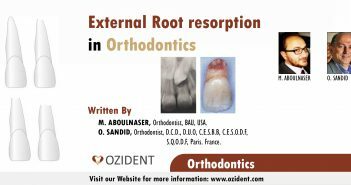 In this article, Dr. O. Sandid & Dr. M. Aboulnaser, write an in-depth explanation of the external root resorption that is accomplished with orthodontics. 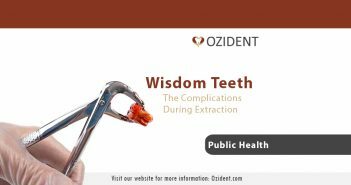 2018 AEEDC: Early Bird Registration! 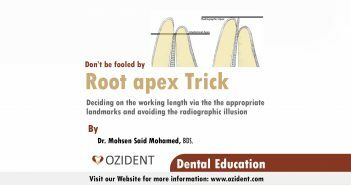 In this notice, we are advising UAE dentists to take advantage of the early registration for 2018 AEEDC that will occur on 6th to the 8th of February 2018.